This morning, Louisville Mayor Greg Fischer stopped by Kentucky Kingdom's Hurricane Bay water park to visit a group of SummerWorks participants. Yesterday, Humana interviewed 30 SummerWorks participants age 16-21 at their headquarters in downtown Louisville.  On Saturday, over 175 job seekers age 16-21 and over 40 local employers attended SummerWorks' 2018 Employment Expo at the Louisville Central Community Center. Why should your company or organization hire youth through SummerWorks in 2018? Here are the top 6 reasons, based on feedback we've received from the 165 employers who hired last year.